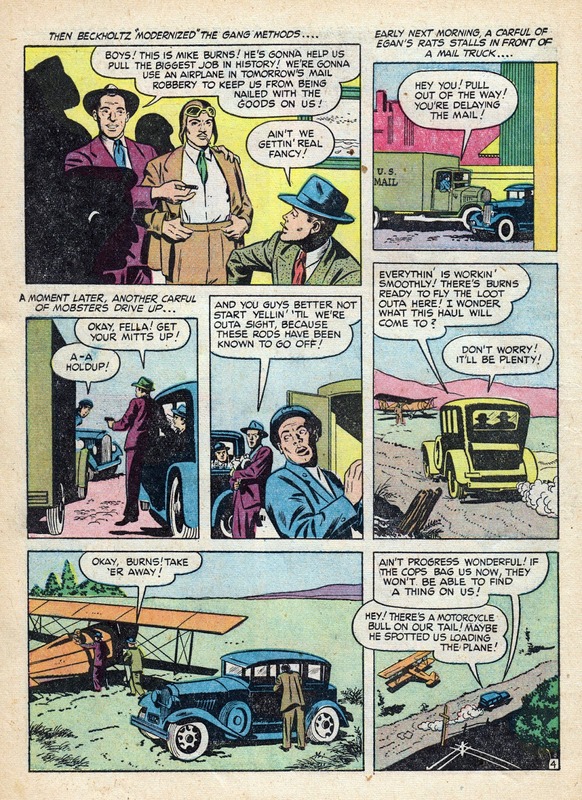 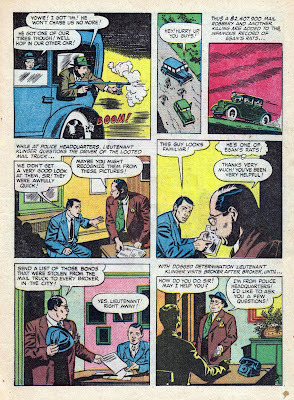 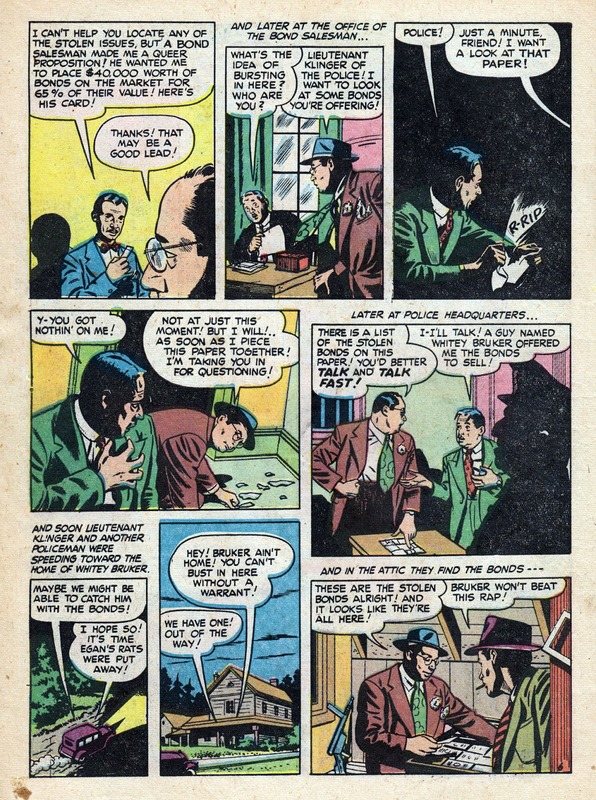 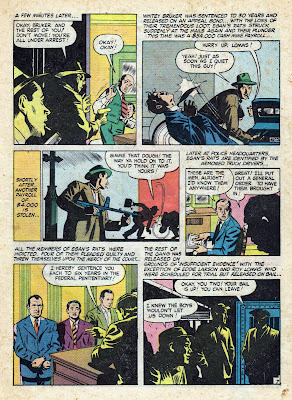 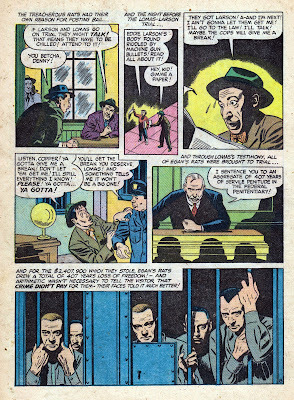 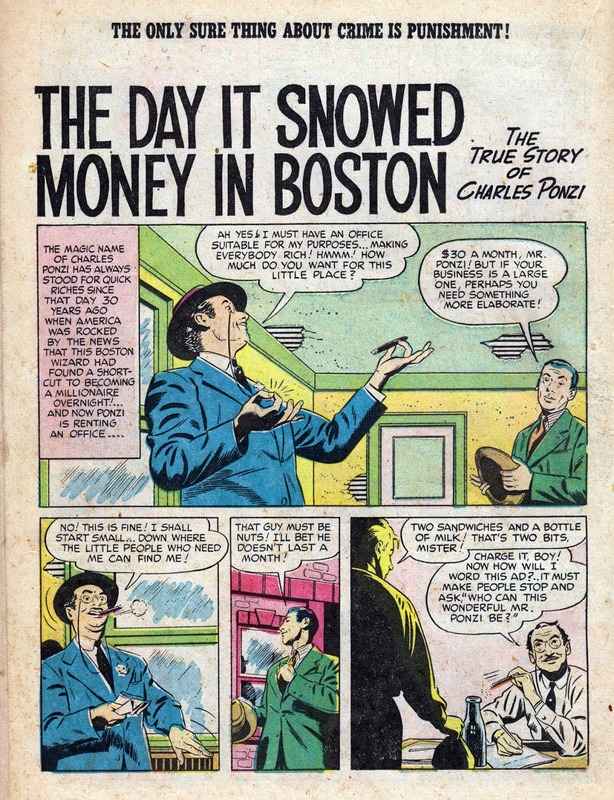 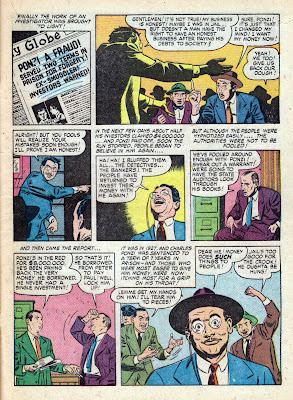 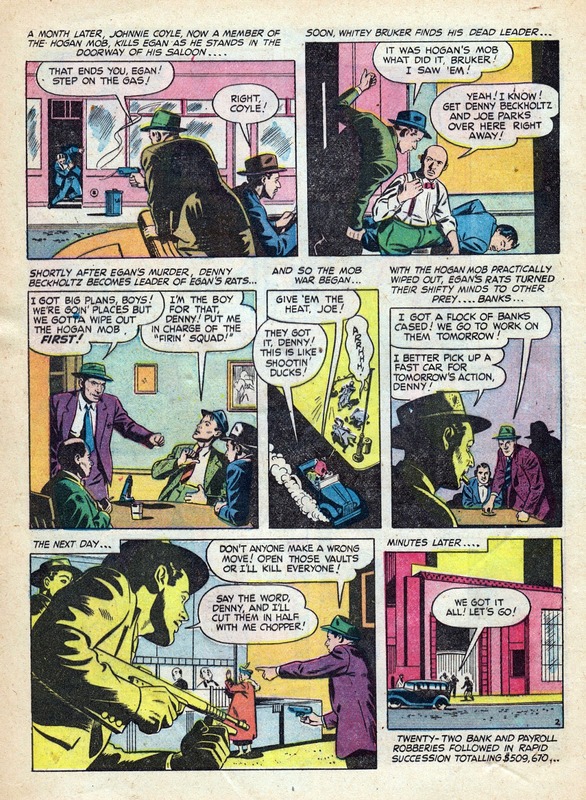 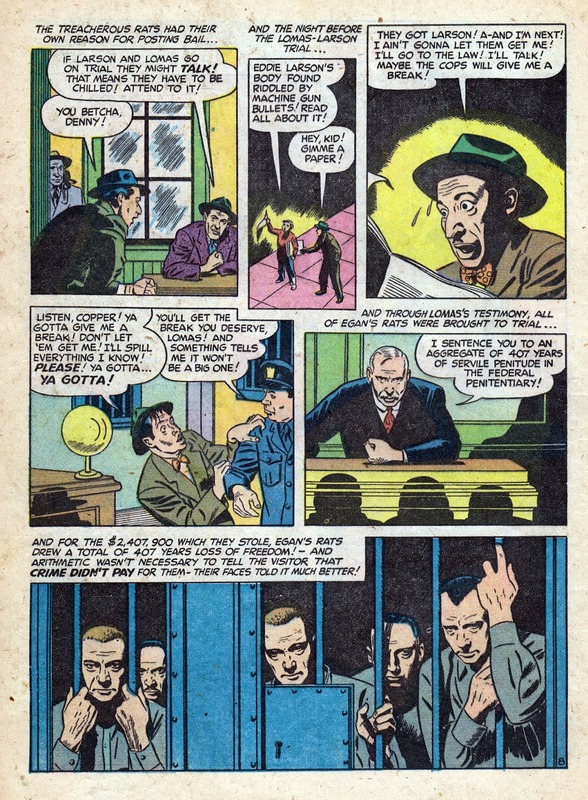 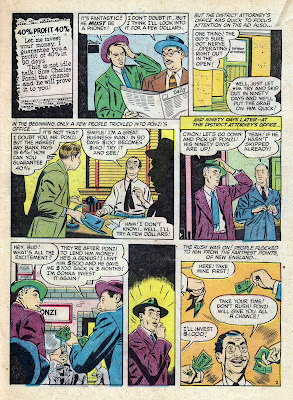 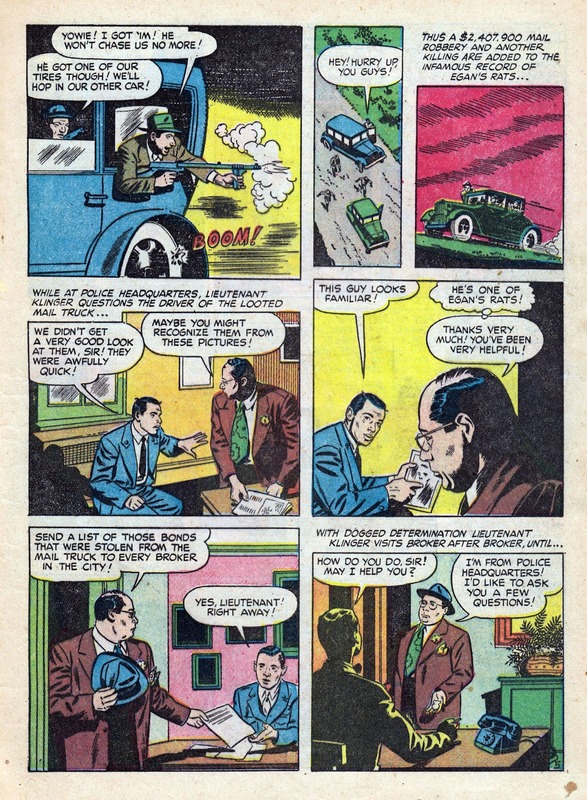 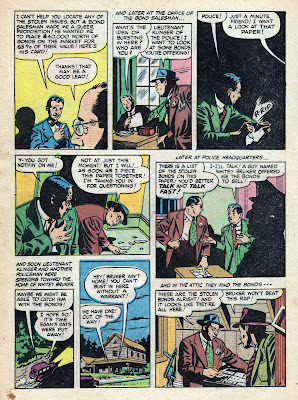 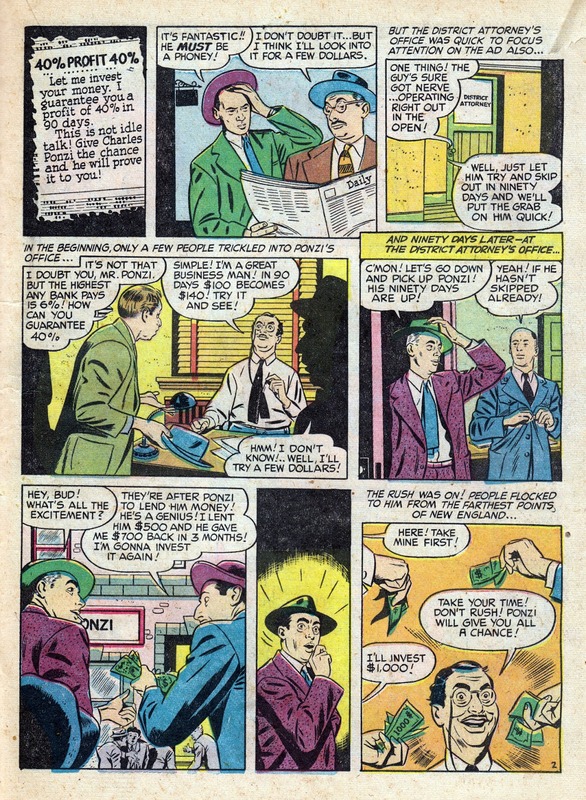 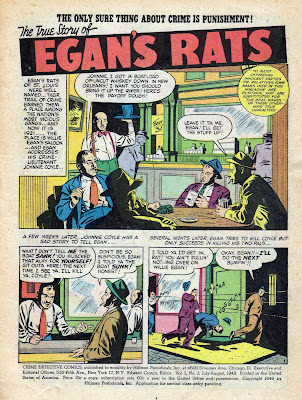 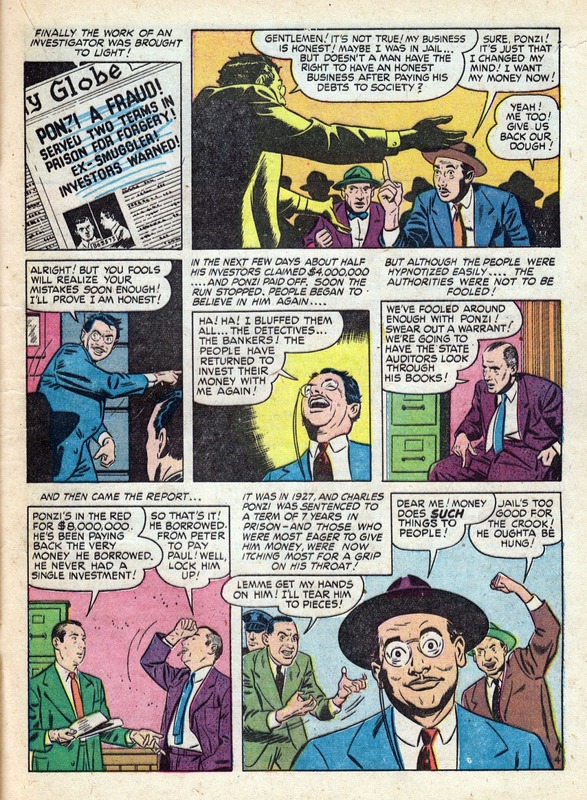 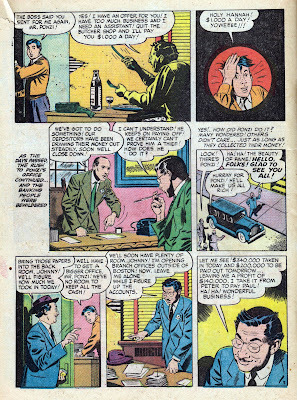 What I like about the early issues of Crime Detective is the fact they were using any and all artists. 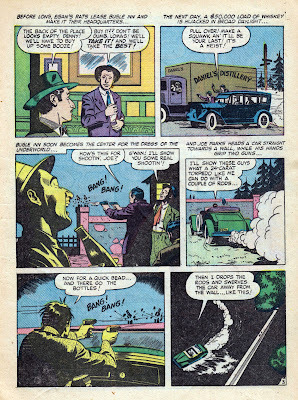 I #3 there suddenly appeared two stories by Emil Gershwin, who later found fame as one America's preeminent sf illustrators in the pulps of the fifties as Gersh. When I see his allustrations I always secretly whish he had done comics - and here they are. 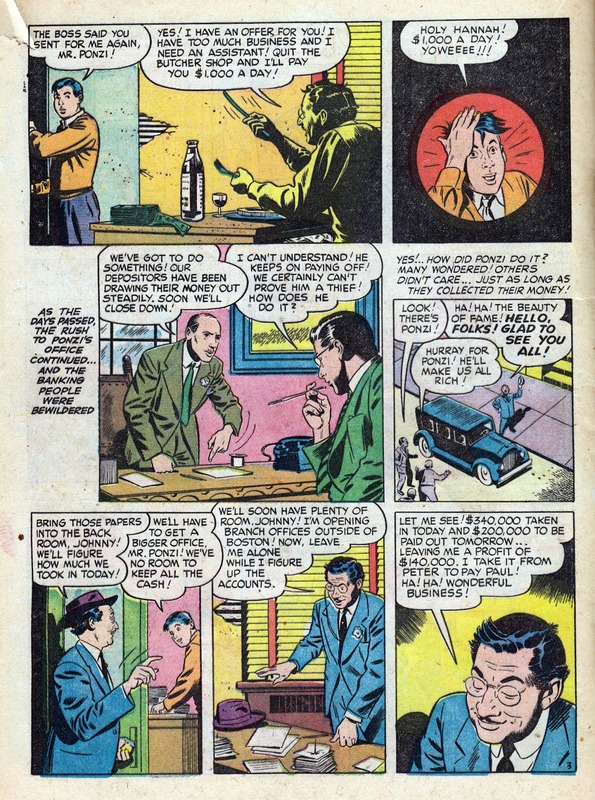 And now I wish he had done more. And apparently he did, but most of it in superhero comics whic I don't really follow.